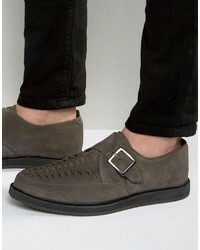 Asos Monk Shoes In Woven Gray Suede £26 £63 Free UK Shipping! 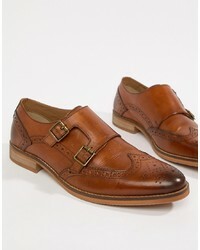 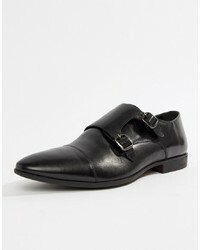 Base London Xxi Nash Leather Monk Shoes £57 £92 Free UK Shipping! 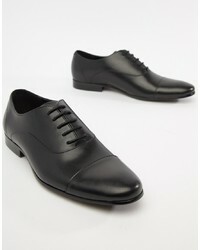 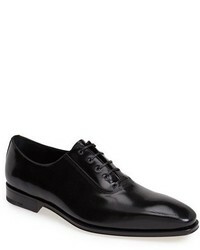 Office Flounder Toe Cap Oxford Shoes In Black Leather £45 Free UK Shipping! 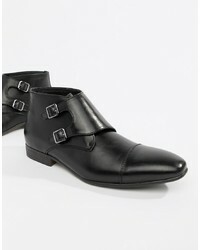 Pier One Leather Oxford Shoes In Black £33 Free UK Shipping! 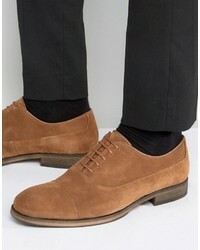 Office Flounder Toe Cap Oxford Shoes In Brown Leather £45 Free UK Shipping! 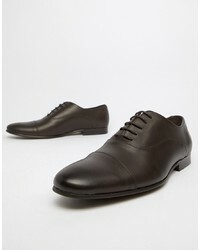 Zign Shoes Zign Leather Lace Up Shoes £69 Free UK Shipping! 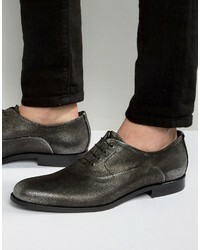 Hugo Boss Boss Hugo By Sigma Metallic Oxford Shoes £174 £331 Free UK Shipping! 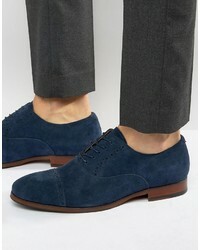 Aldo Aalian Suede Oxford Shoes £44 £91 Free UK Shipping! 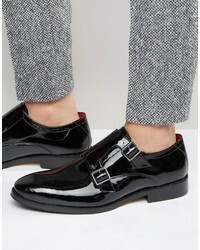 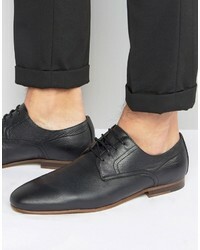 Selected Homme Leather Oxford Shoes £43 £97 Free UK Shipping!